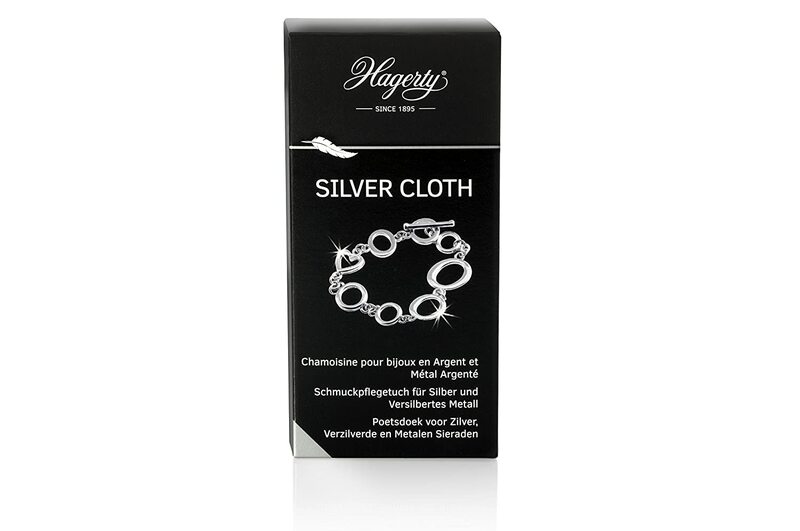 Cleaning cloth pre-impregnated with the exclusive Hagerty formula, easy to use, which restores the shine to silver and silver-plated jewellery. 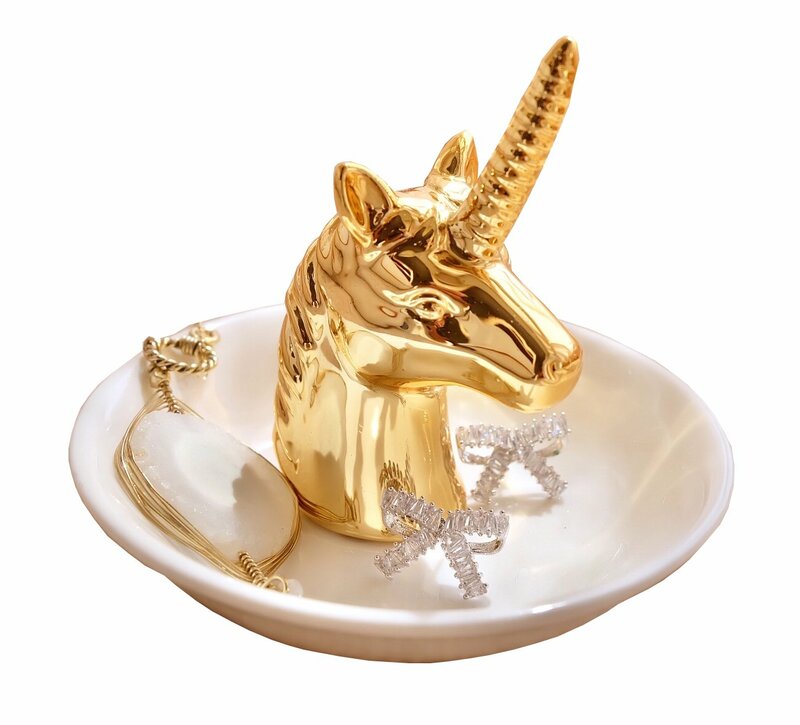 Gives gold jewellery a fresh shine through the advanced impregnation process. Professional cleaning results. 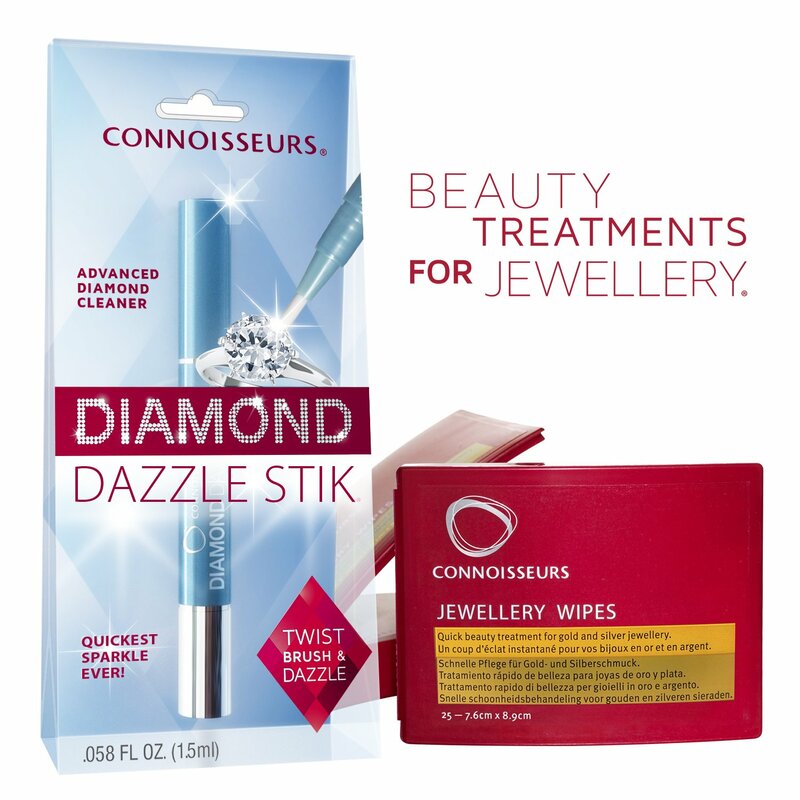 100% tear-proof. 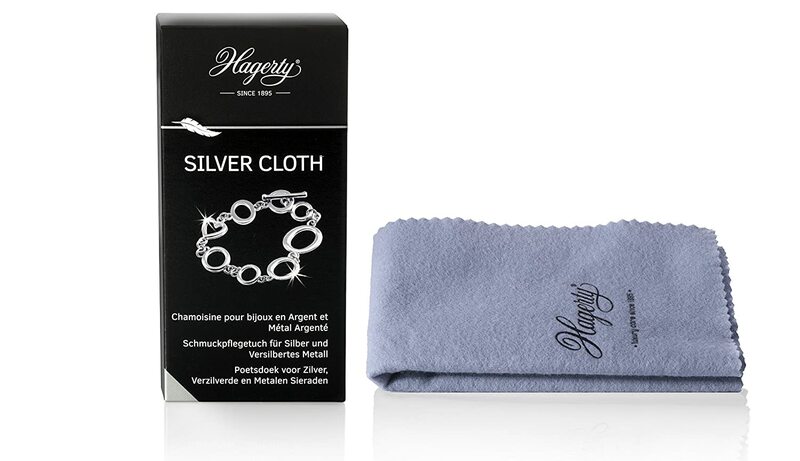 100% ecological cotton cloth, impregnated with Hagerty ‘s exclusive formula, that quickly renews the shine and brings back the sparkle of Silver and Silver Plated Jewellery. 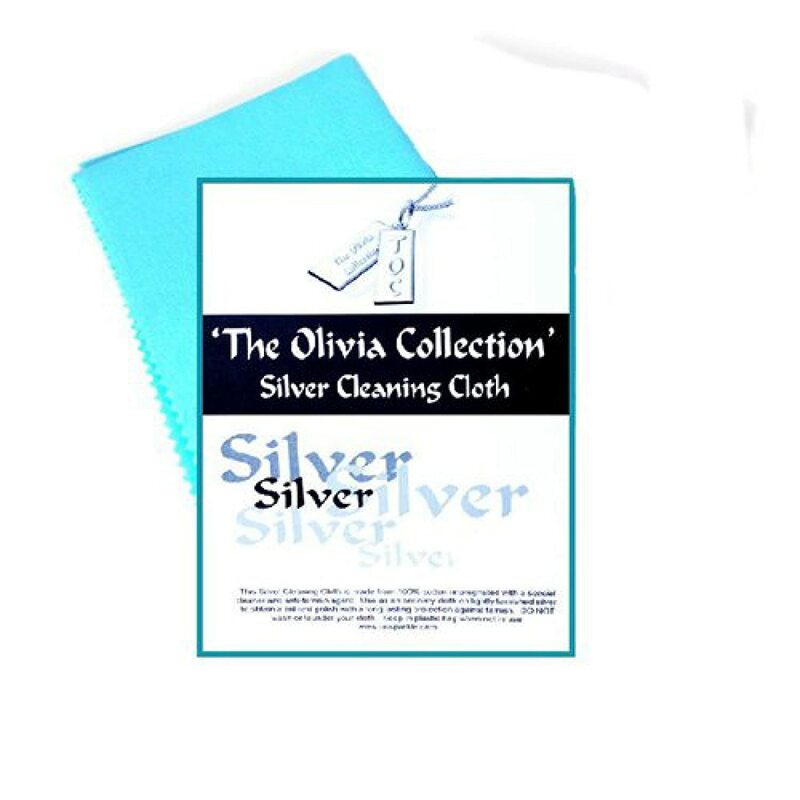 Exactly as described; like other silver polishing cloths, it is most suitable for lightly-tarnished items. It did not get a very good finish on a more heavily-tarnished item which needed liquid polish and a fair bit of effort. 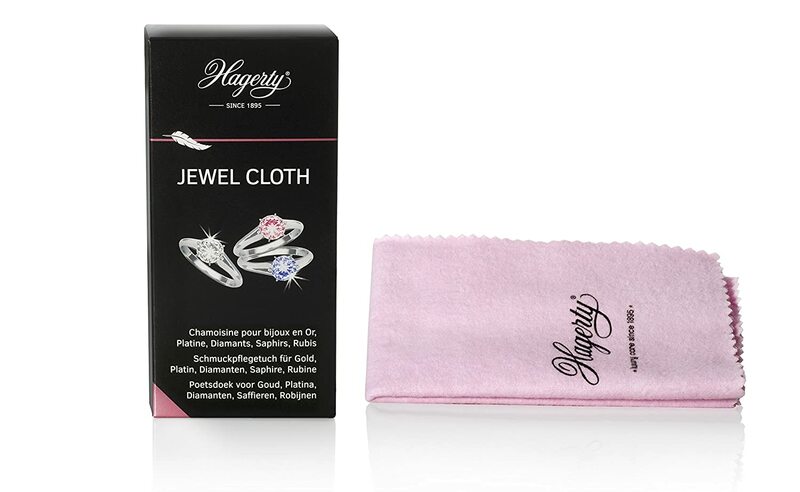 I think this is what you would expect from a polishing cloth. 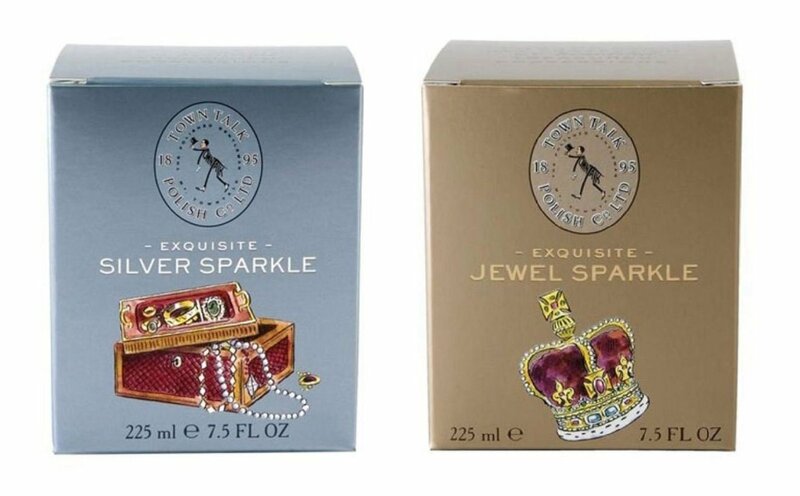 Really good!Didn't belive at the beginning that would work but it did and especially on Pandora which with other product the shine disappeared. 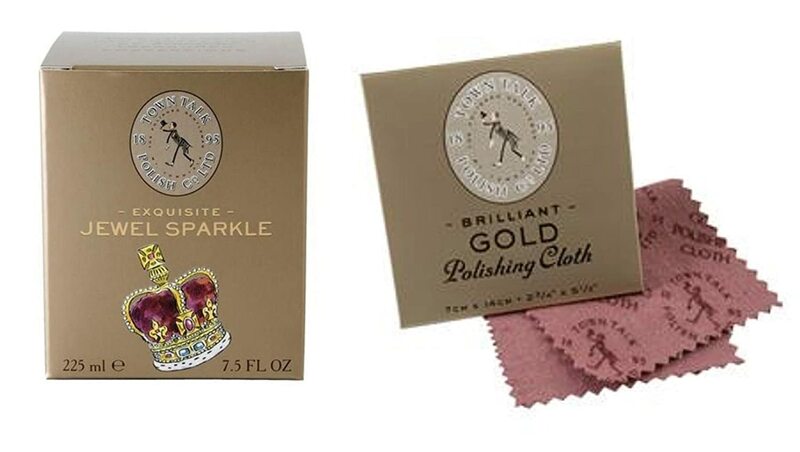 Polishes jewellery well & is a good size. 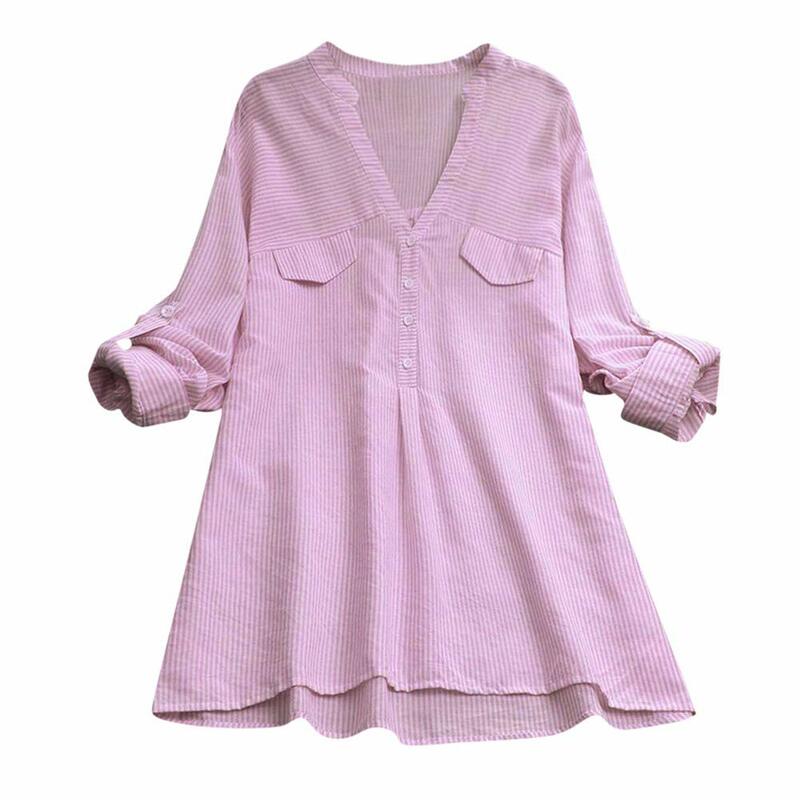 Have had one of these Hagerty cloths before. Lost it when I moved house years ago. Happy to find it again. 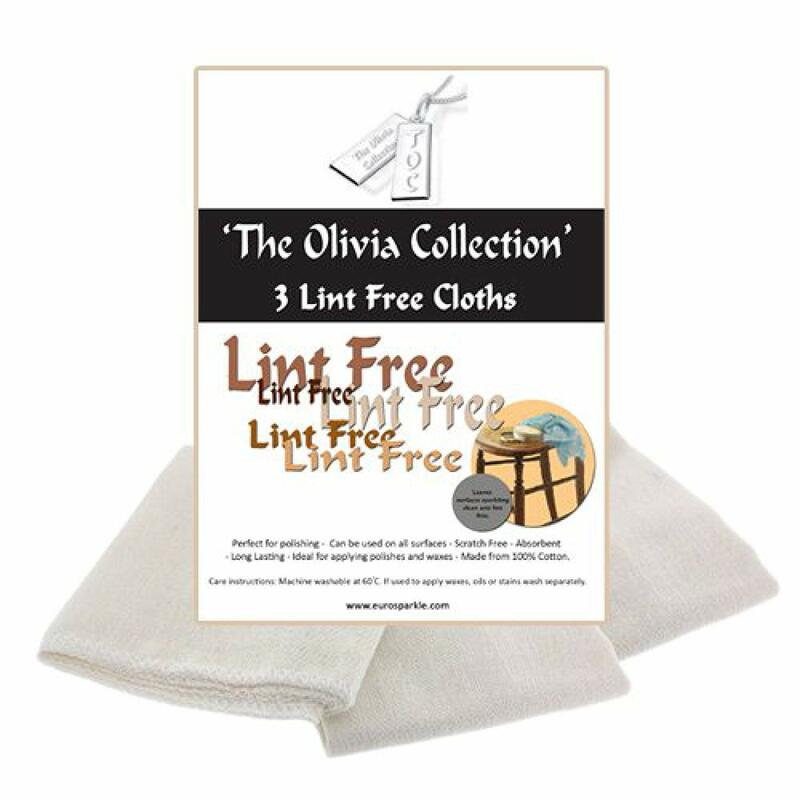 Great cloth for cleaning all my earrings and other little silver bits and pieces I have. A really good size. Would recommend this. 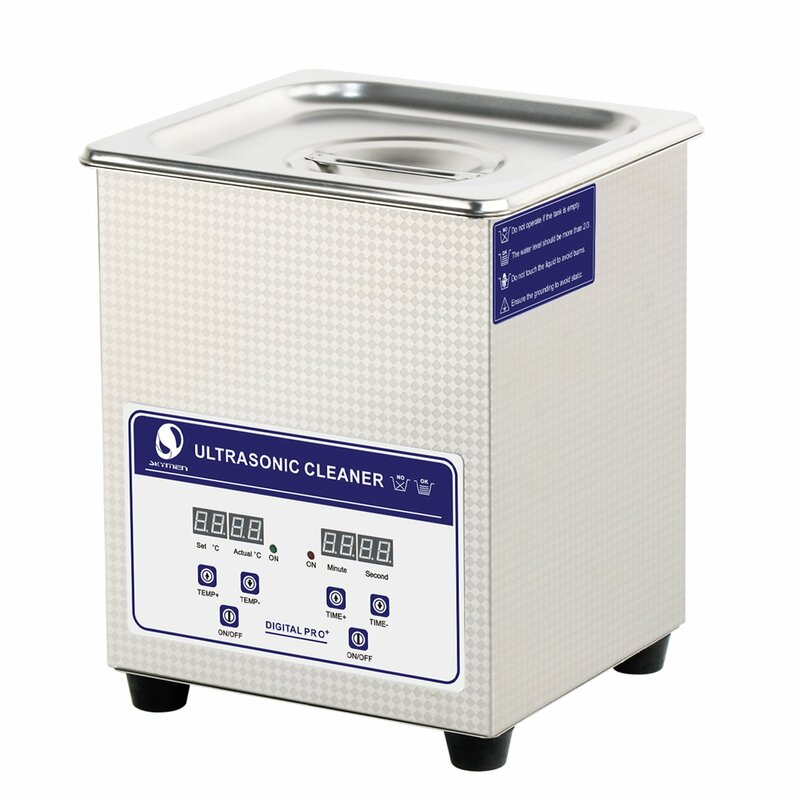 Great for cleaning all kinds of silver. 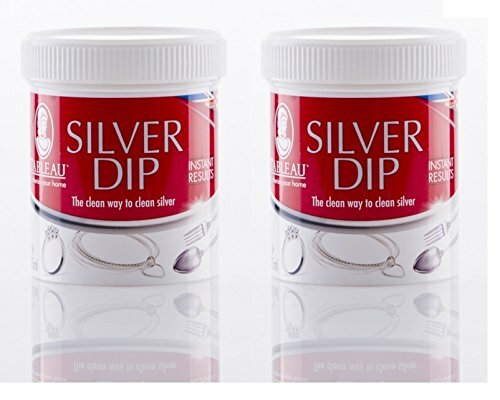 After looking for ages to find a silver cleaner ordered this. So glad I did amazing job on tarnished jewellery thank you.